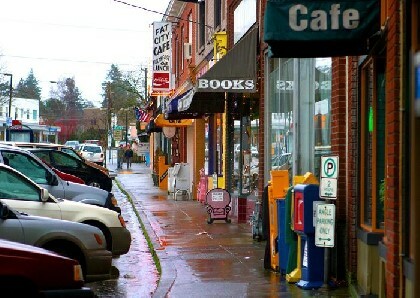 Multnomah Village with its quirky commercial strip and the surrounding residential area is unique in Portland’s southwest because it feels less like a suburb and more like its own town. You can learn more about this area on the websites of the Multnomah Village Business Association, its Neighborhood Association, on the city website, and on the area's Facebook page. To see the listings on their own plage, click this link: Homes for sale in the Multnomah Village Area.